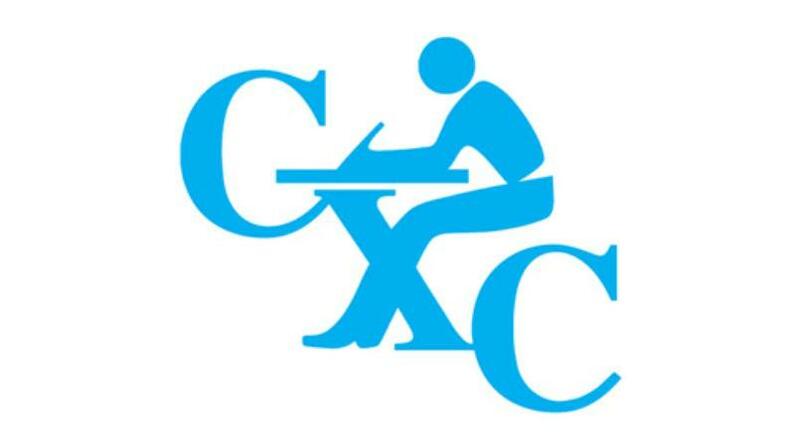 A shortfall of desks at the exam centre resulted in a disruption to private students sitting the Caribbean Examination’s Council’s (CXC) CSEC Mathematics examination today. 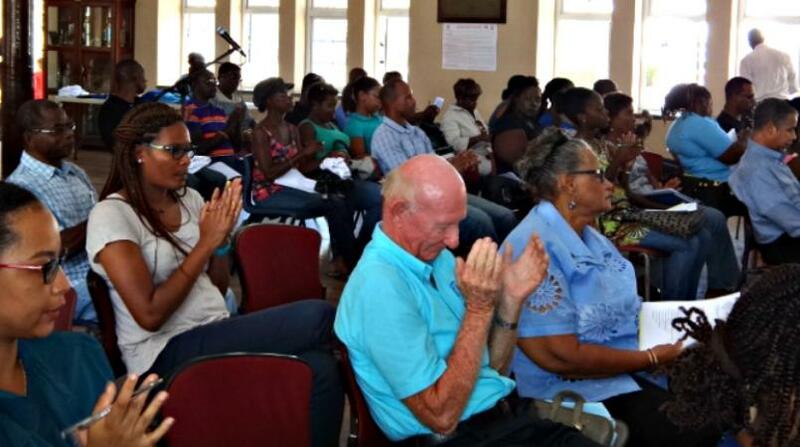 According to a statement from the Ministry of Education, Science, Technology and Innovation, Deputy Chief Education Officer with responsibility for examinations, Dr. Roderick Rudder, explained that the Ministry would normally have utilised the Wildey Gymnasium as a venue to accommodate the over 900 candidates who sat today’s examination. “However, with the Gymnasium under renovation, there were no other large venues to accommodate the examination. The Ministry therefore sought another suitable alternative in the Springer Memorial Secondary School that would accommodate the excess candidates,” he explained, noting that the Principal of the Springer Memorial School immediately agreed to accommodate these candidates, all of whom were transported to the venue. “While the Ministry acknowledged there would have been some anxiety and that is understandable, it wishes to reiterate that no candidate was disadvantaged." "Notwithstanding the setback encountered today, the Ministry of Education still had to ensure the integrity of the examination. 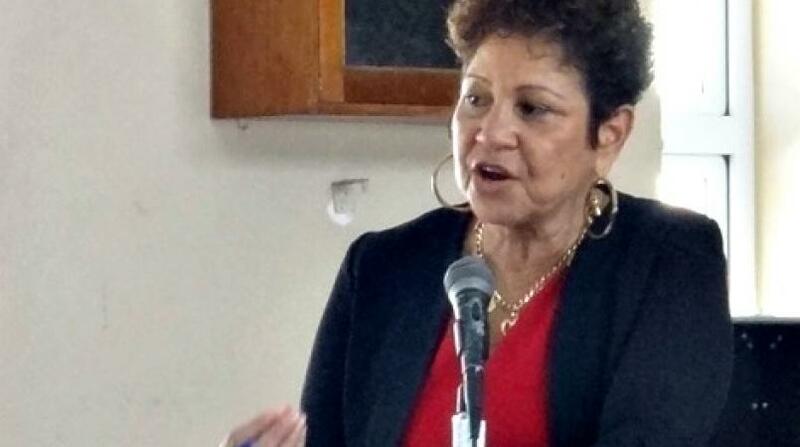 As a result, it utilised the most appropriate measures as stipulated by CXC’s regulations to facilitate the administration of the examination." Although acknowledging that the examination for these candidates started late, he stressed that “no candidate was disadvantaged in any way” and that they were allotted the required two hours and 40 minutes to write the examination.